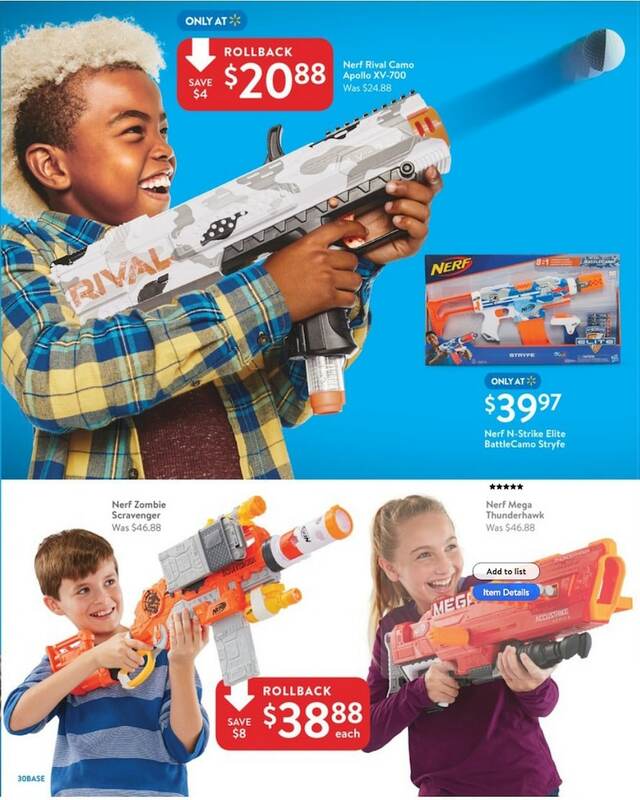 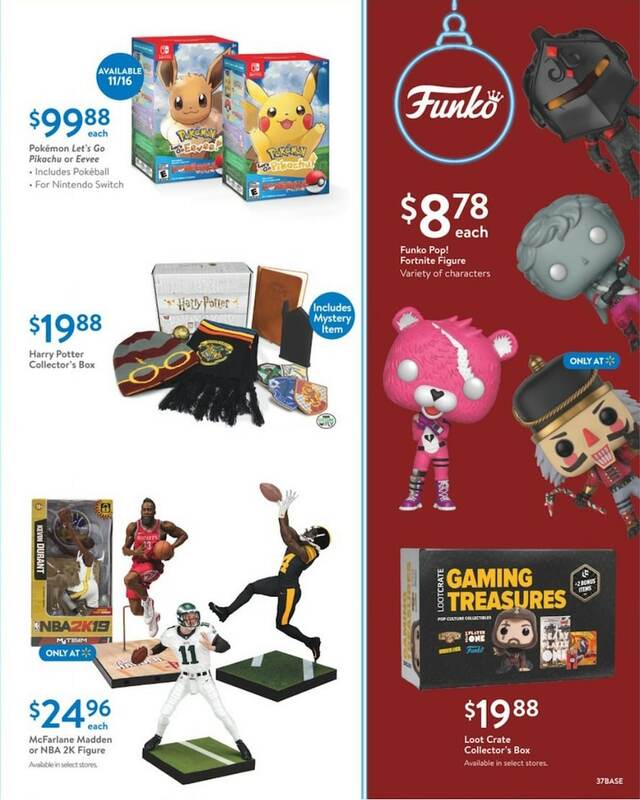 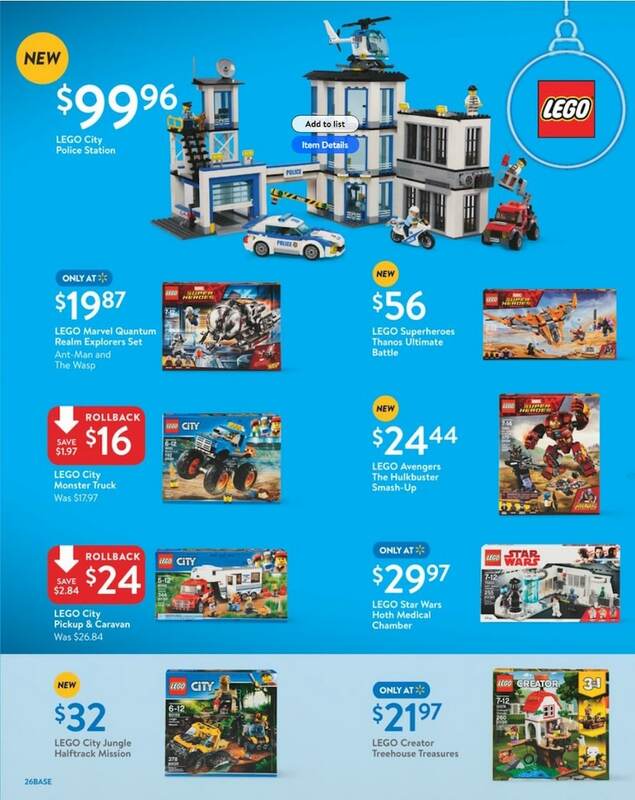 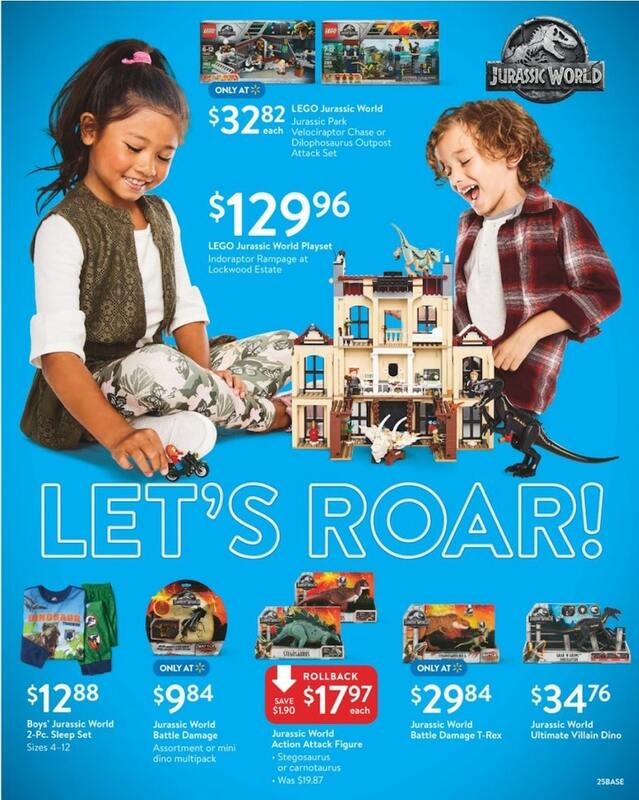 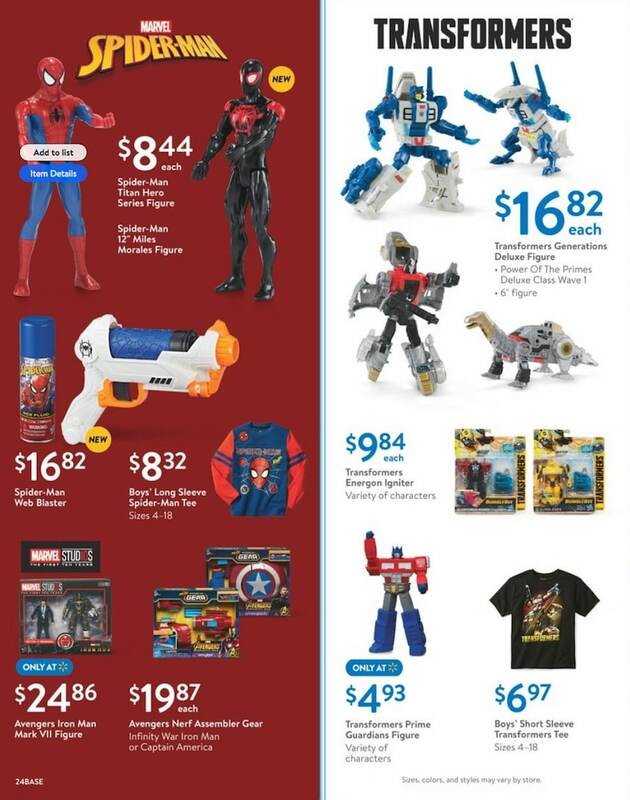 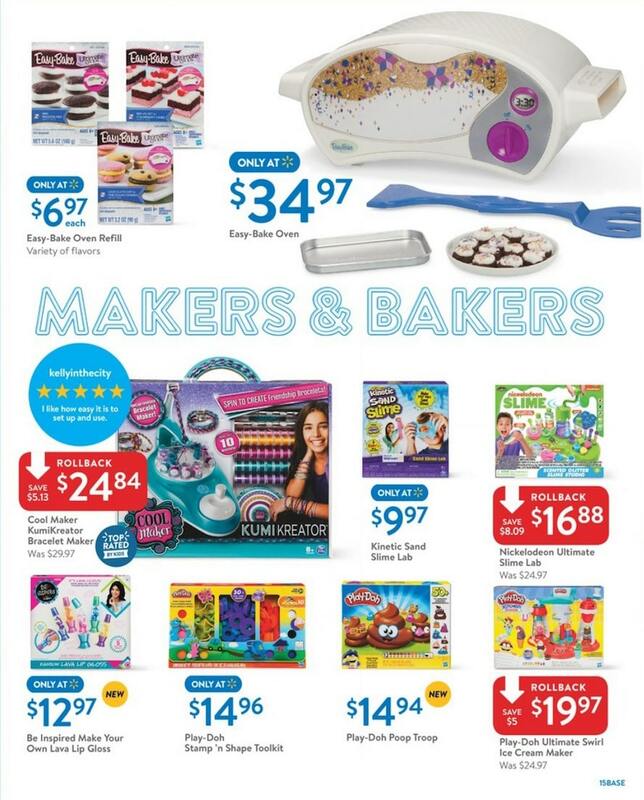 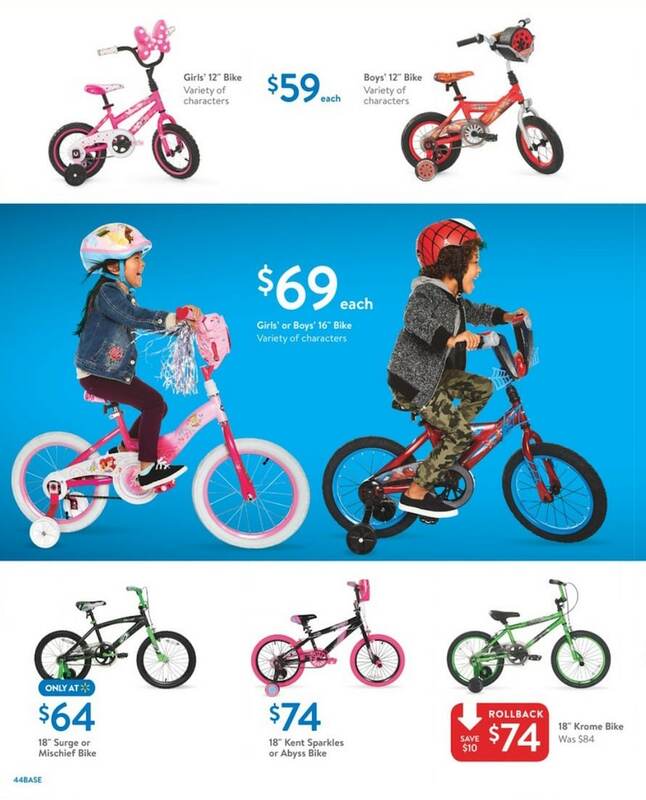 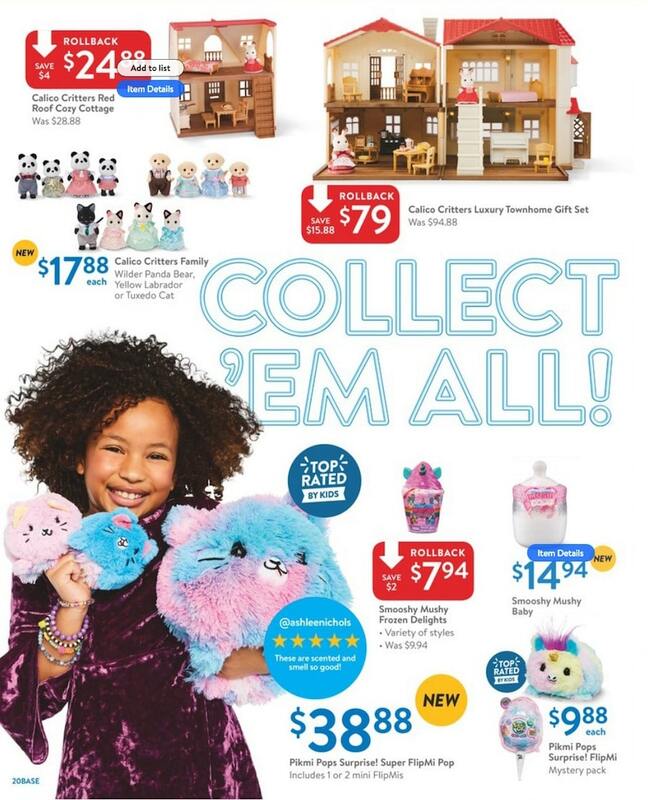 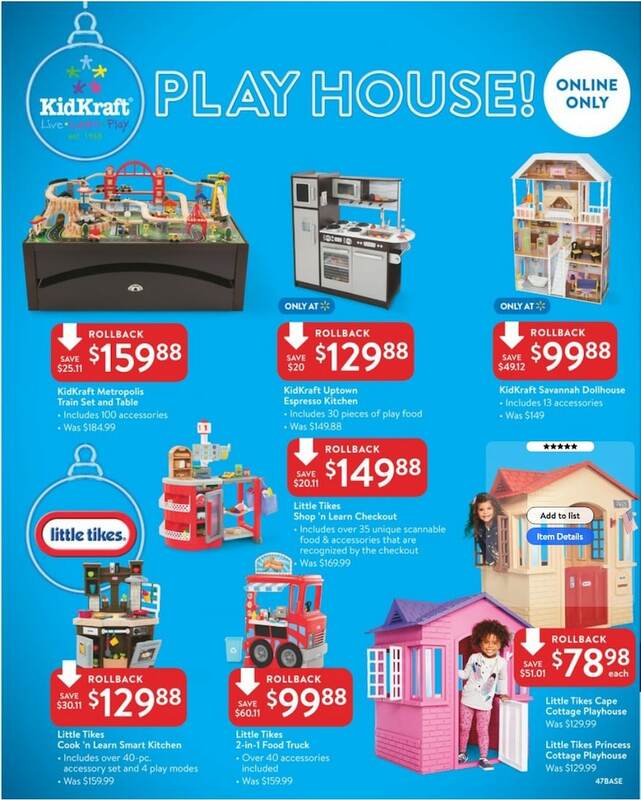 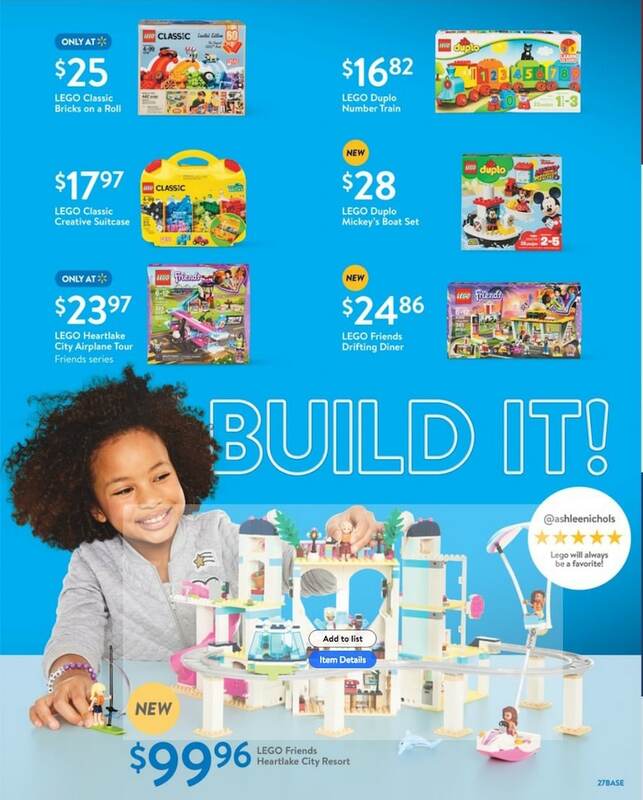 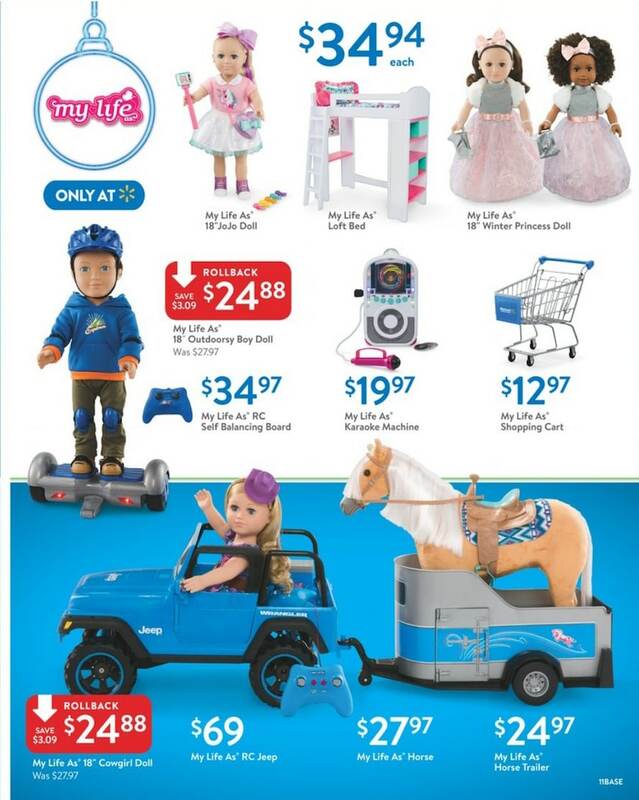 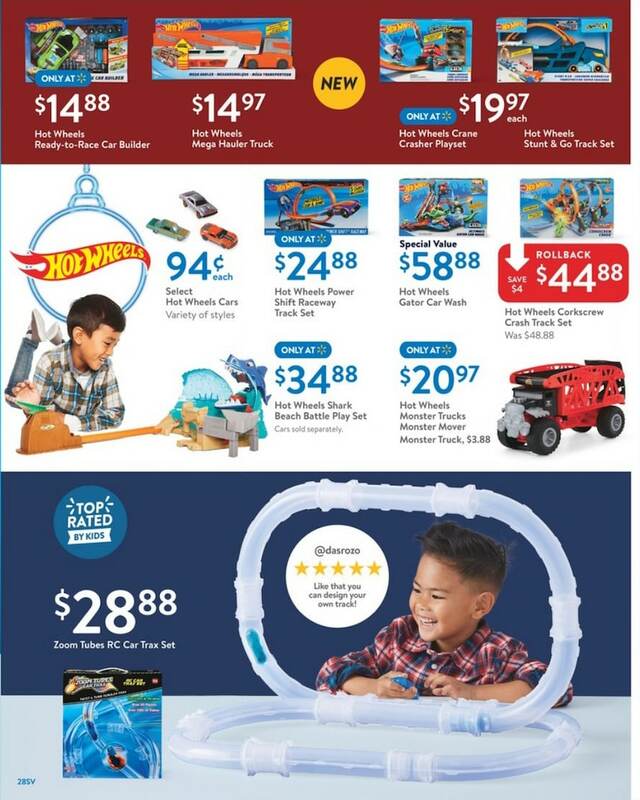 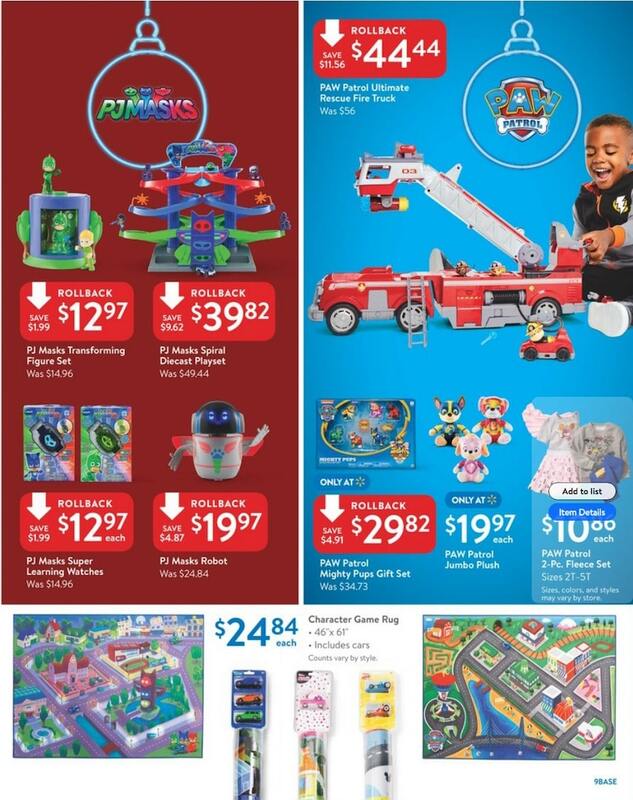 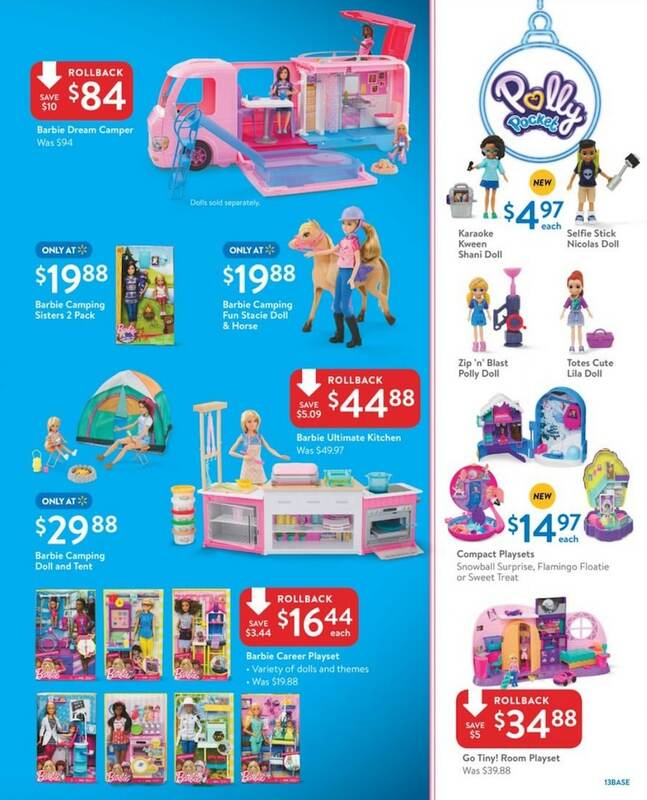 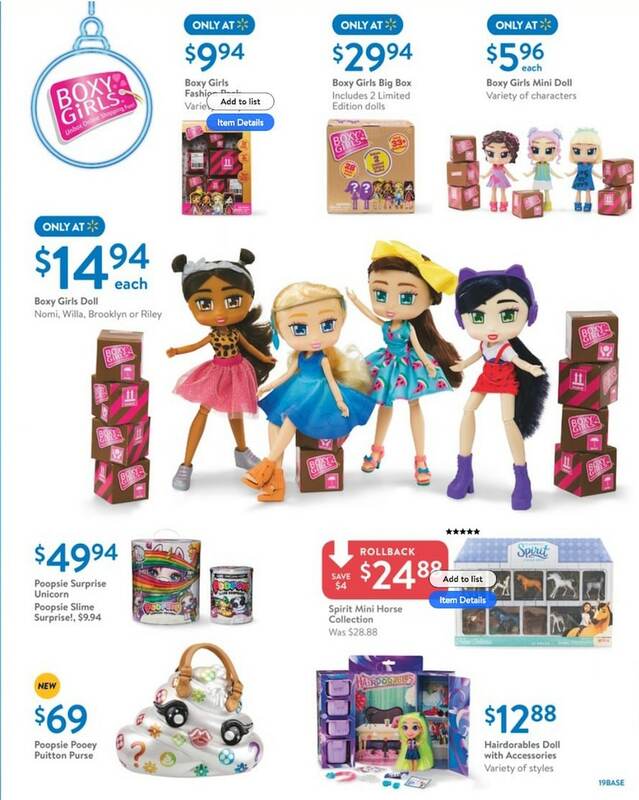 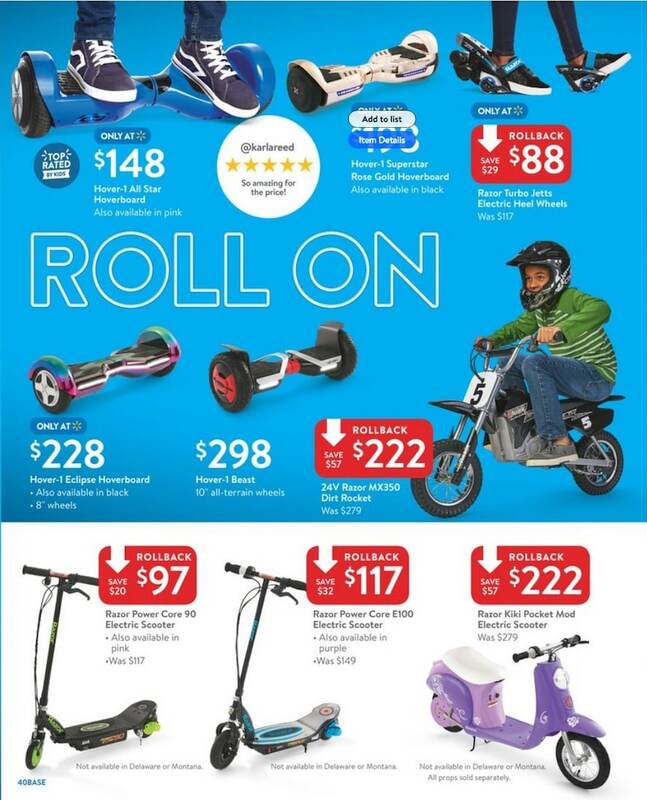 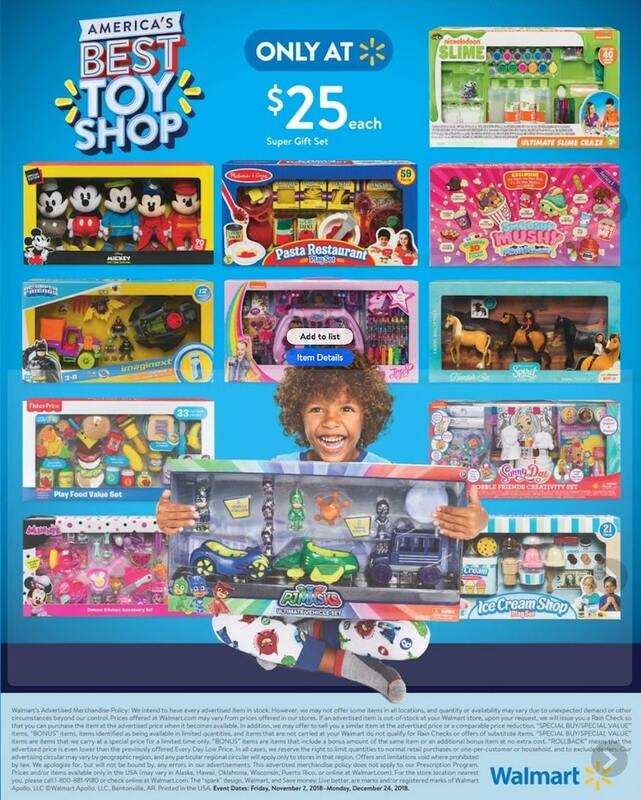 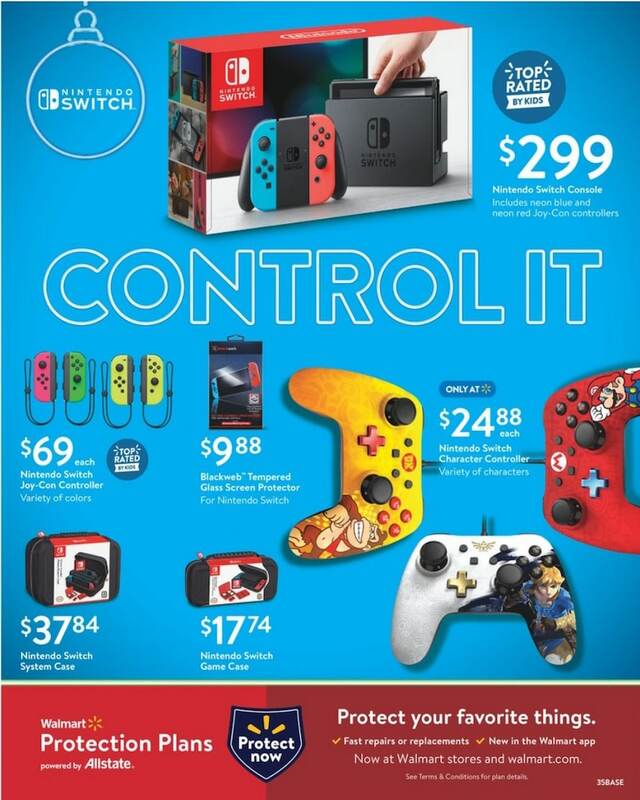 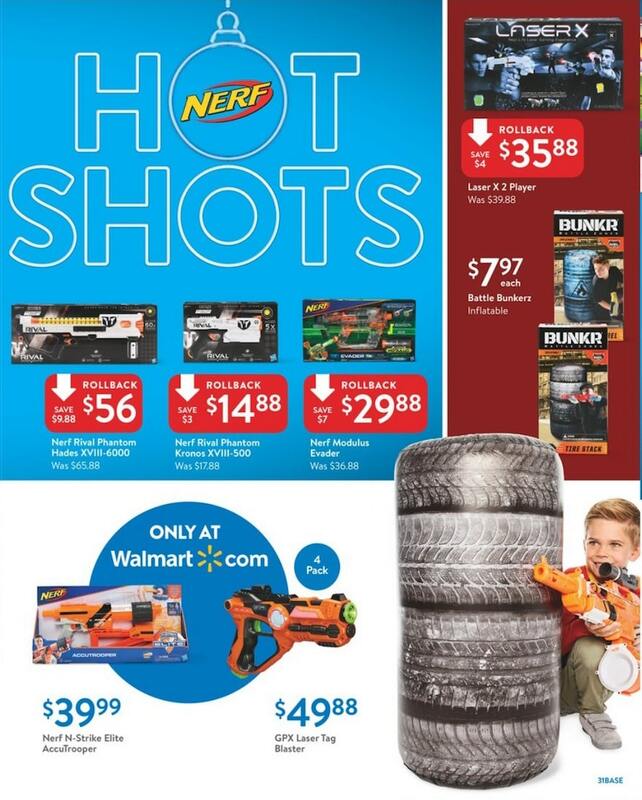 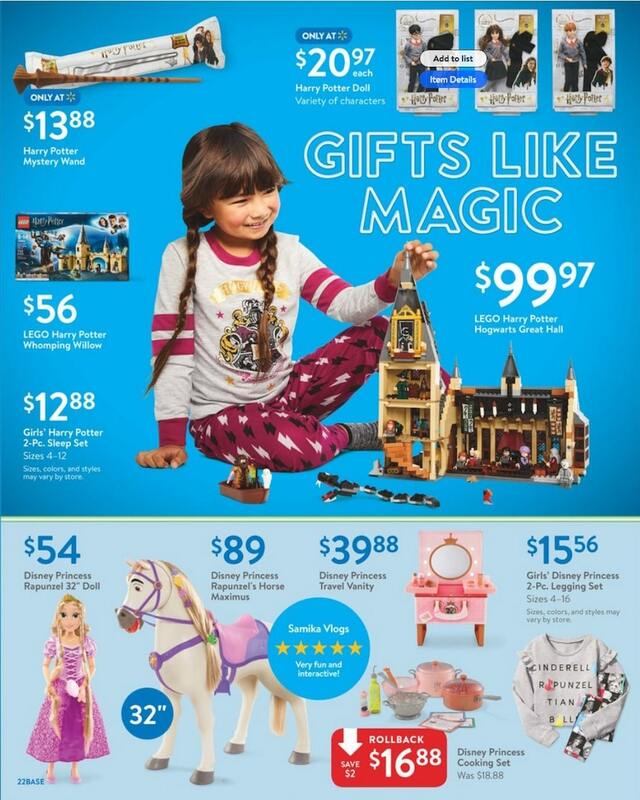 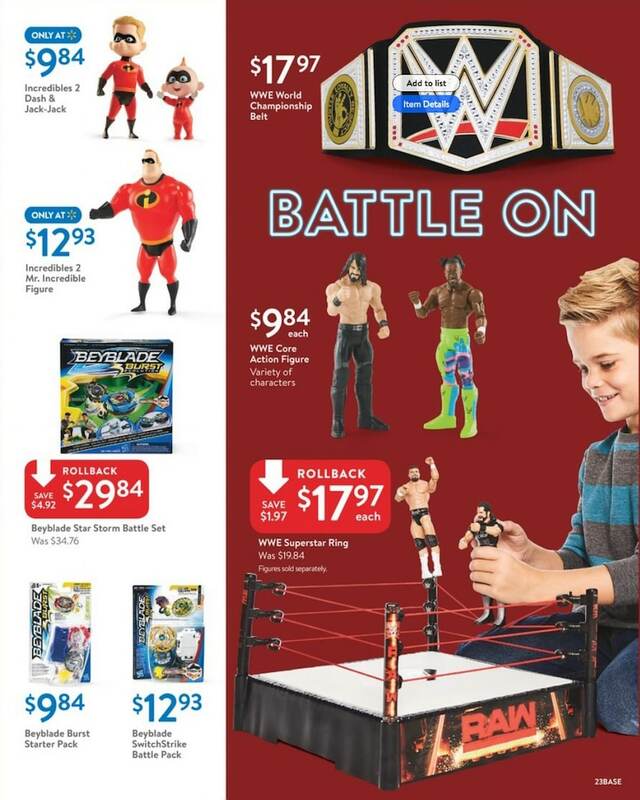 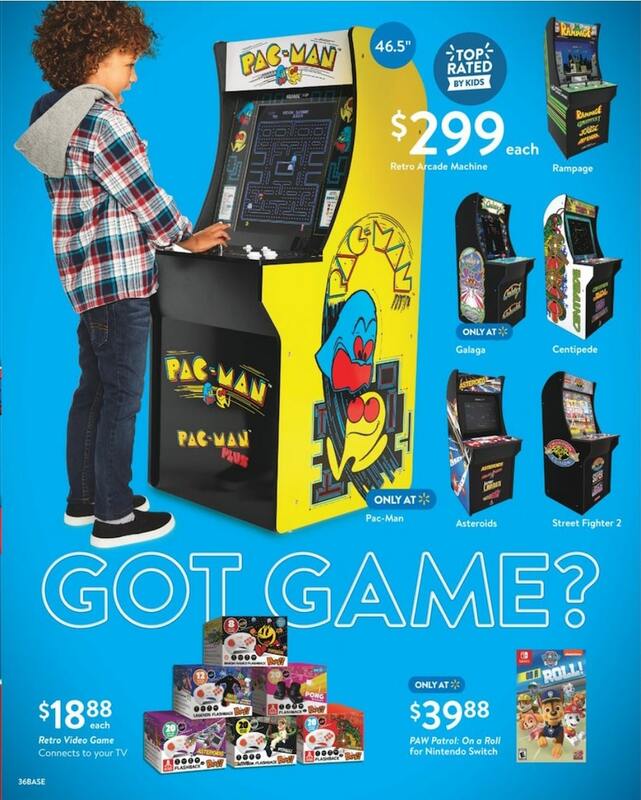 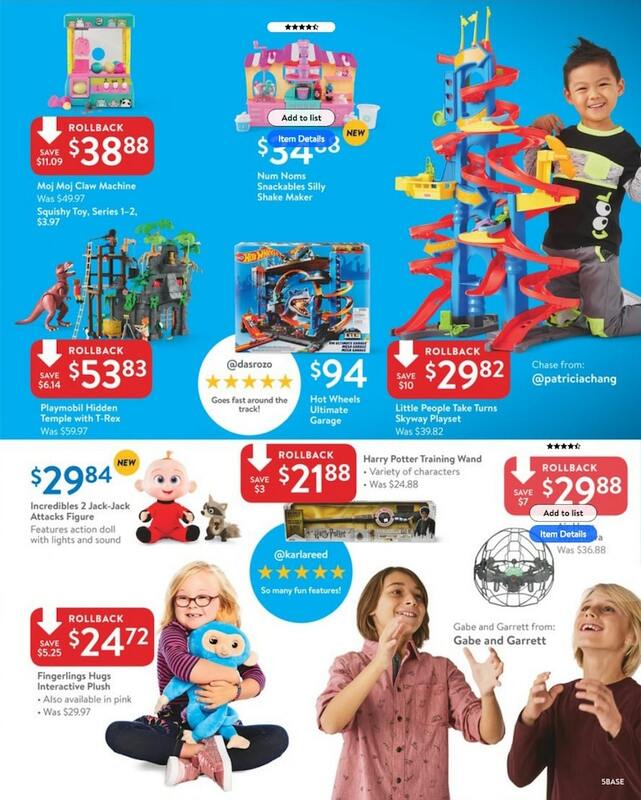 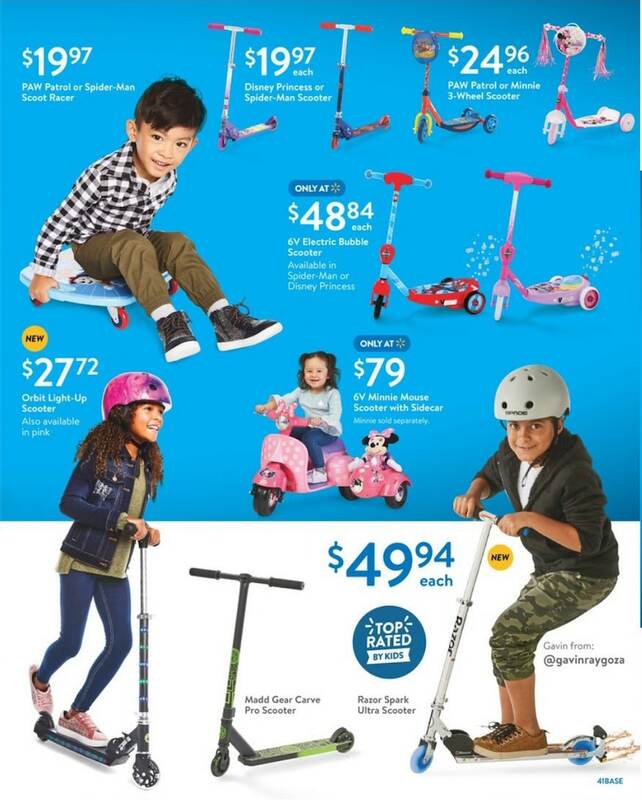 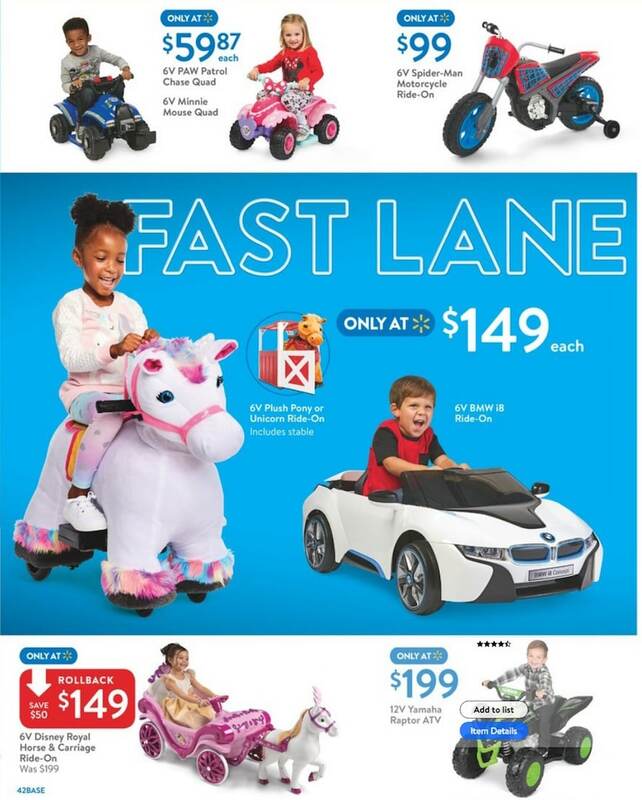 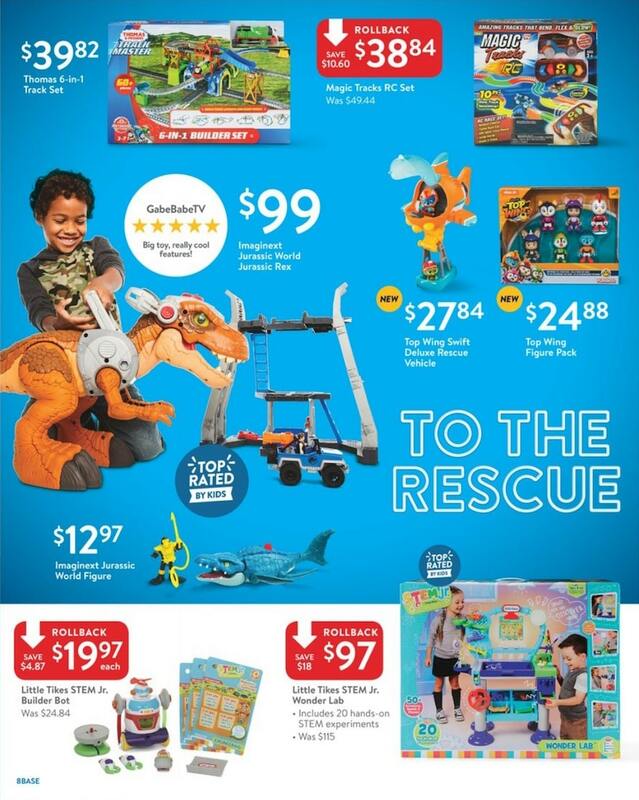 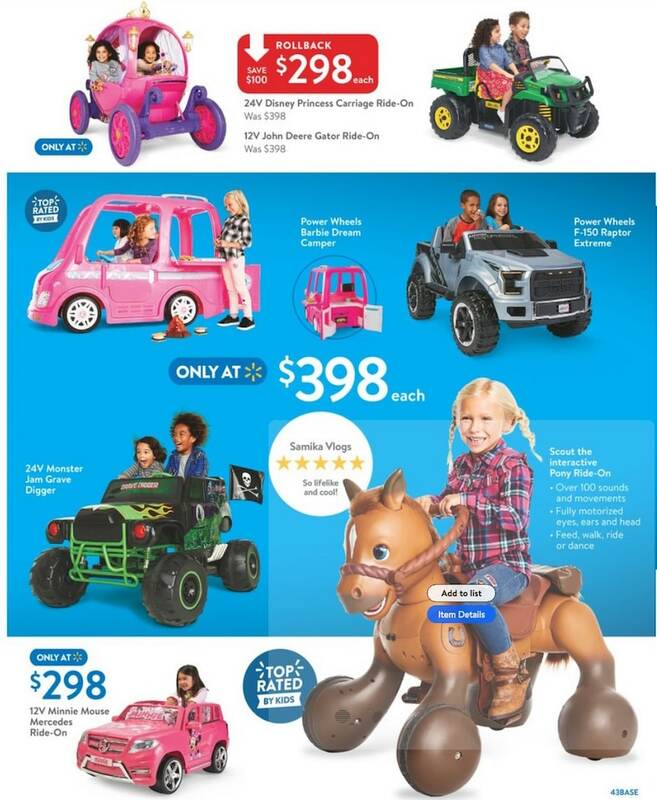 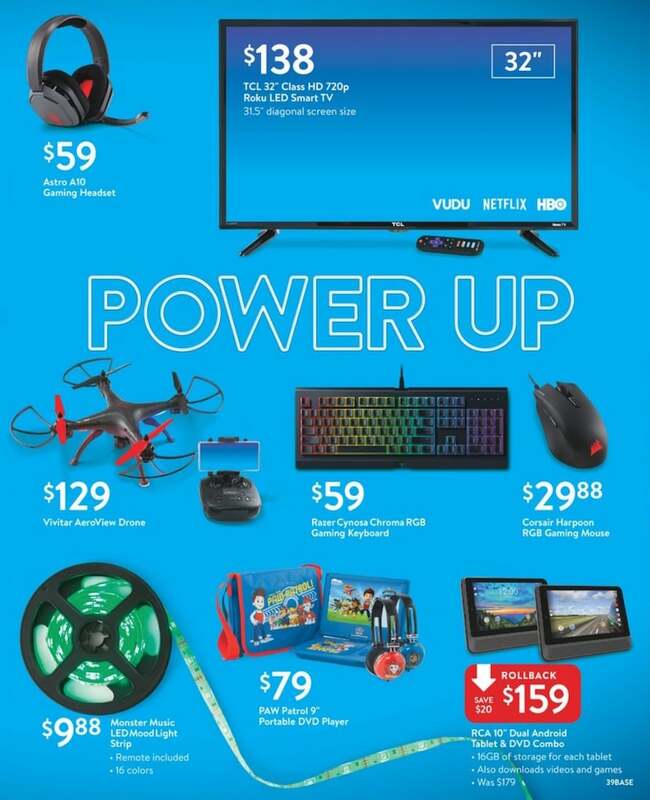 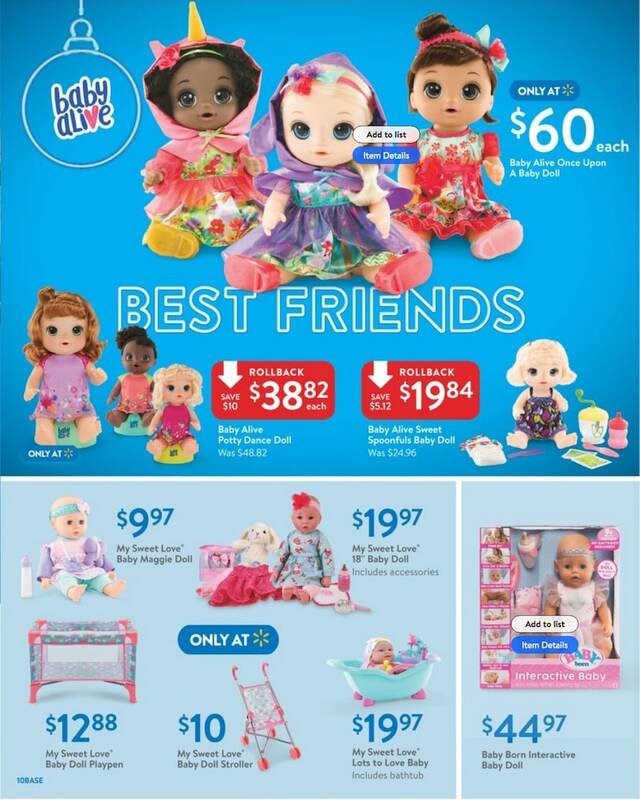 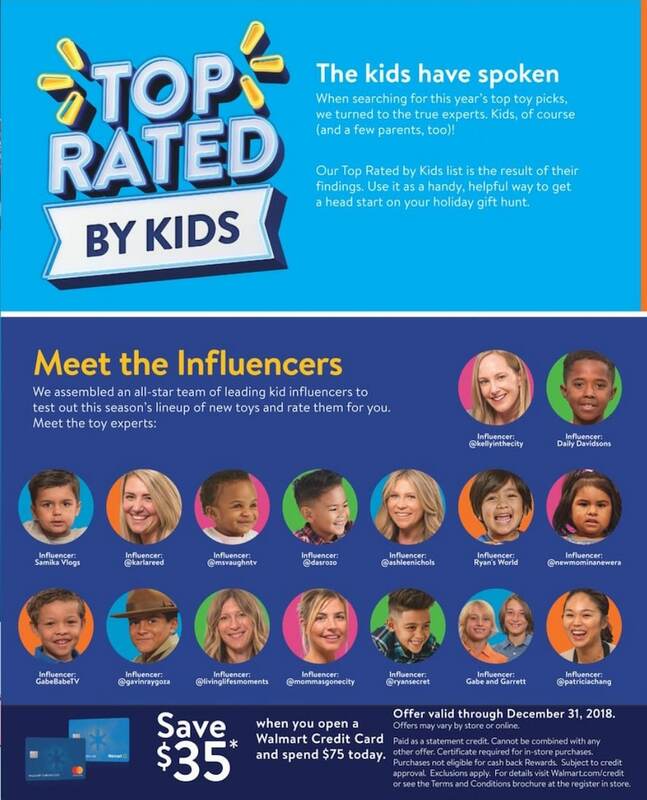 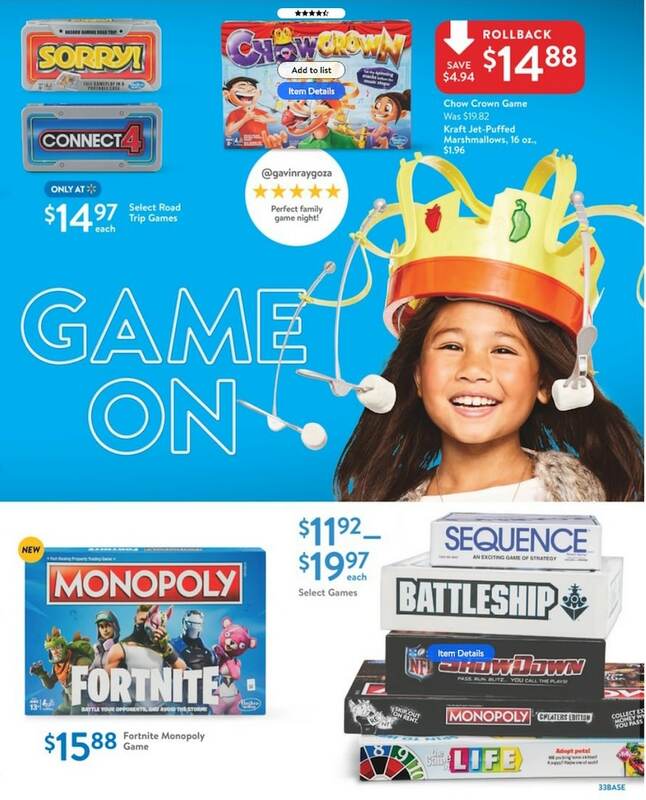 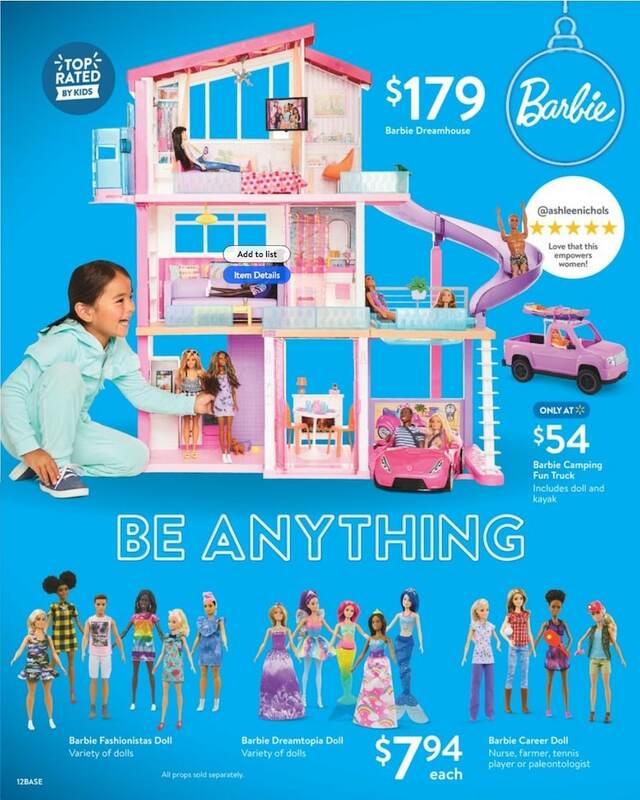 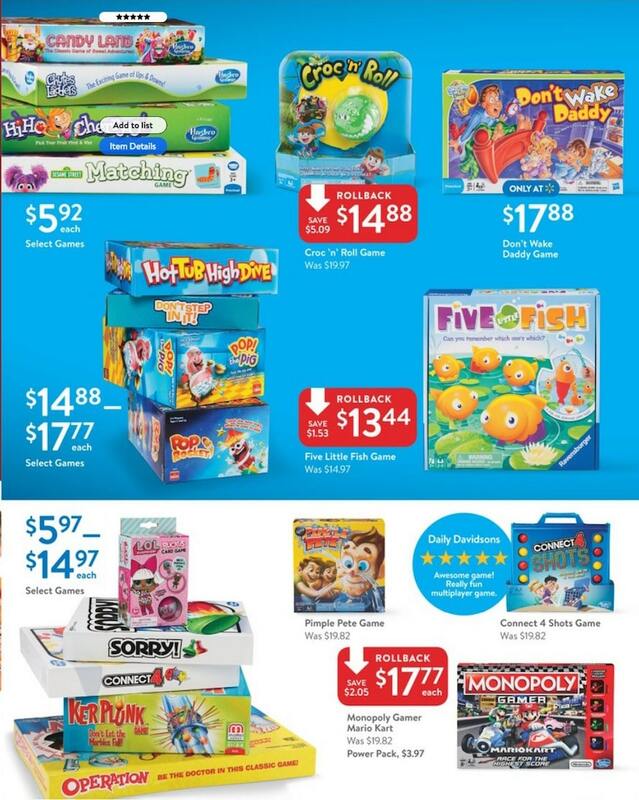 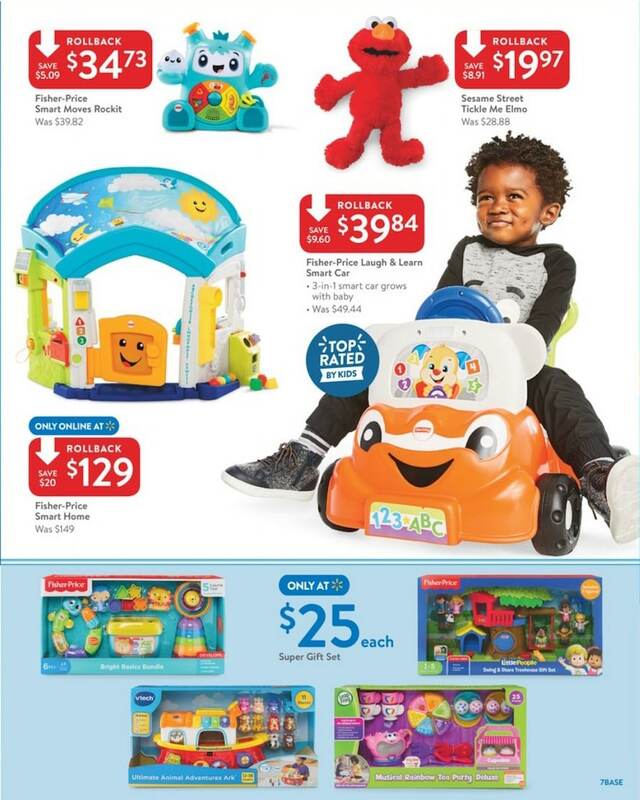 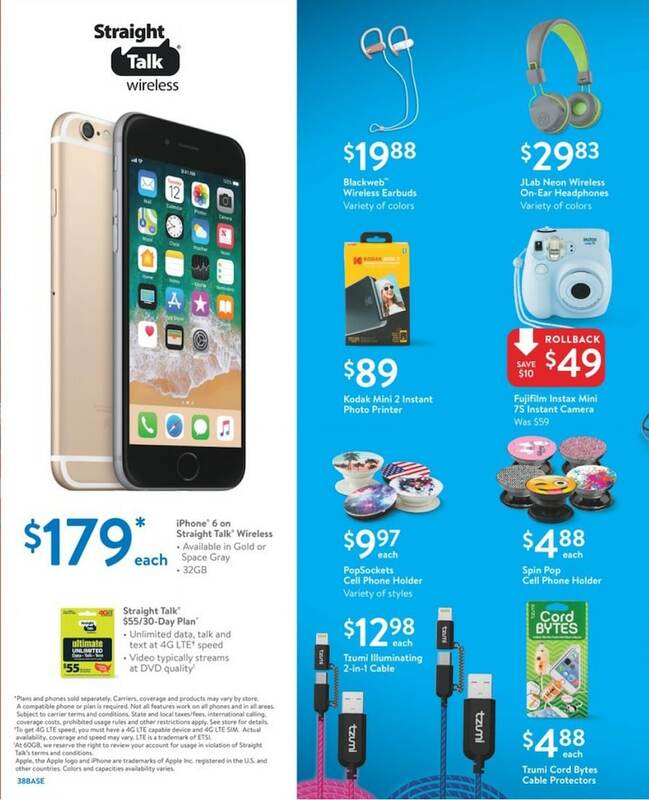 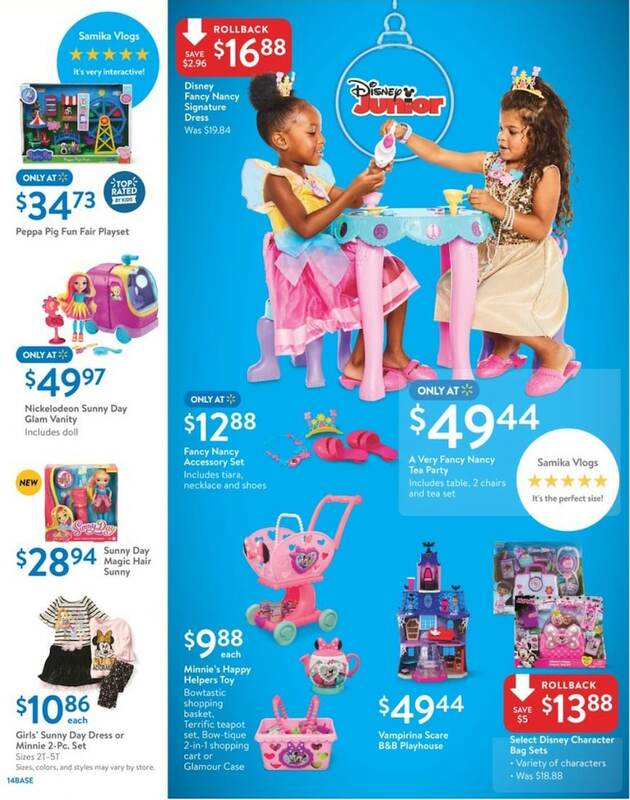 Here is Walmart Toy Catalog 2018, sale starting Friday, November 2 and available through Monday, December 24. 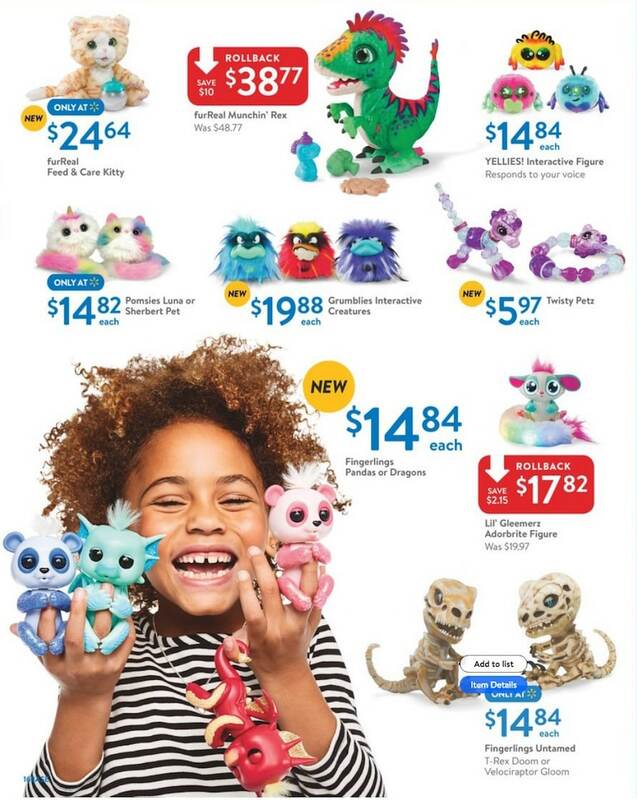 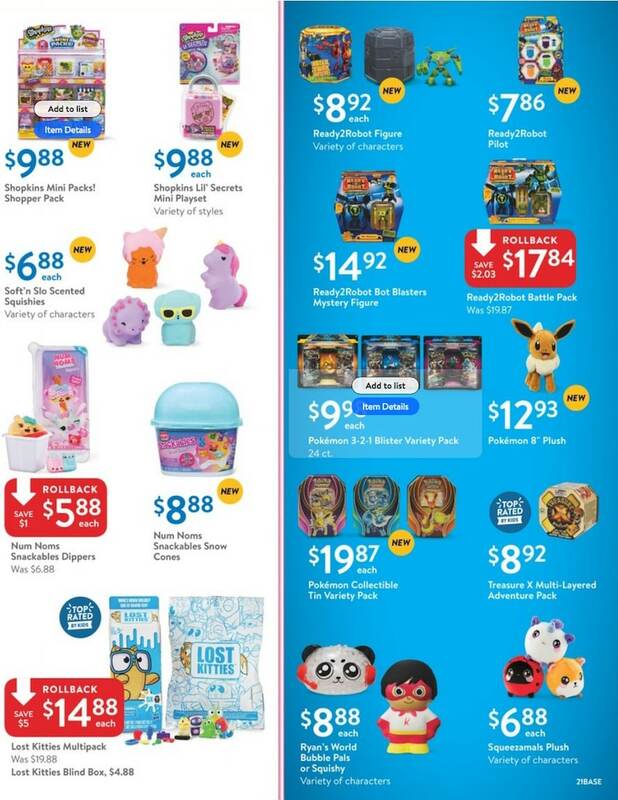 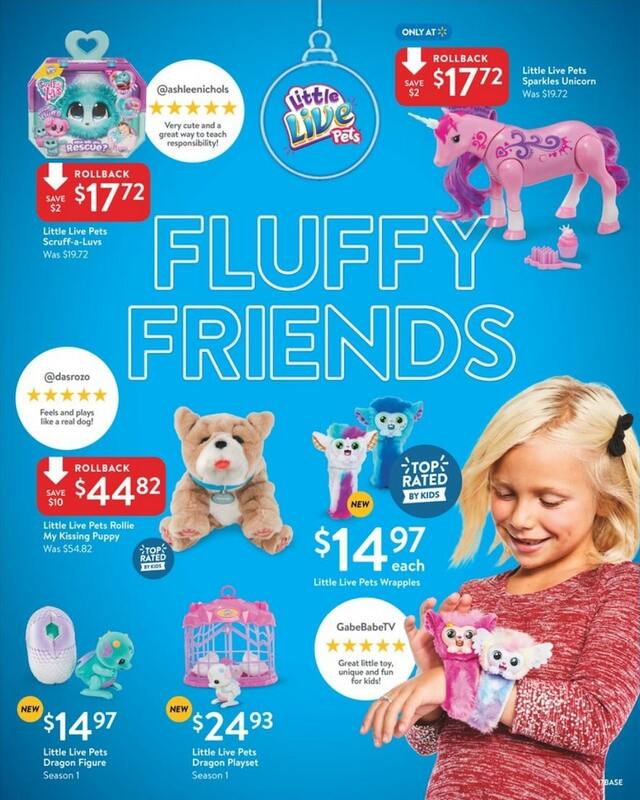 Save with this year Walmart Toy Catalog deals, including Hatchimals Hatchibabies Koalabee; L.O.L. 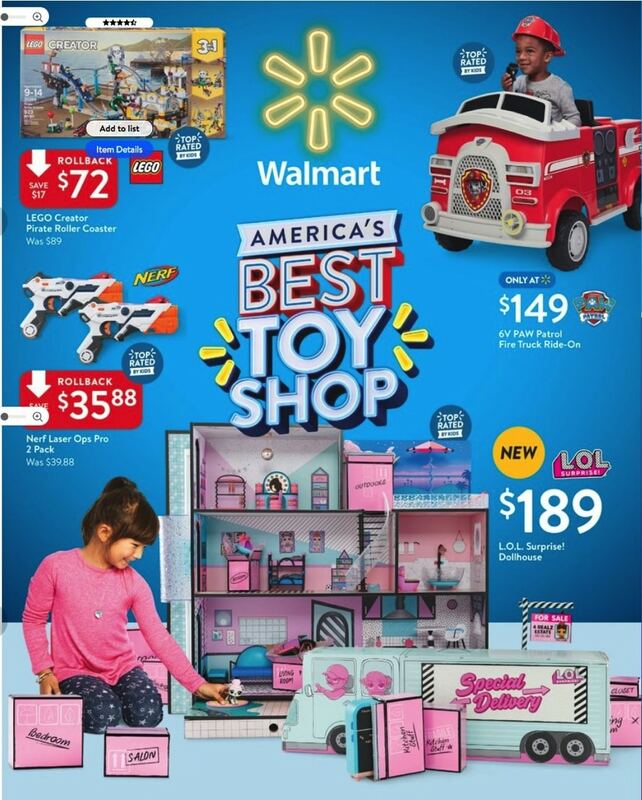 Surprise House with 85+ Surprises; Fingerlings HUGS – Belle (Pink); Ryan’s World Giant Mystery Egg; Paw Patrol Ultimate Rescue Fire Truck w/Extendable 2 ft-Tall Ladder for Ages 3 and Up; Barbie DreamHouse Playset with 70+ Accessory Pieces; Zoom Tubes Car Trax; Hot Wheels Ultimate Garage Tower Shark Loop Racetrack Set w/Two Vehicles; Treasure X Adventure Pack; Moj Moj Claw Machine Playset. 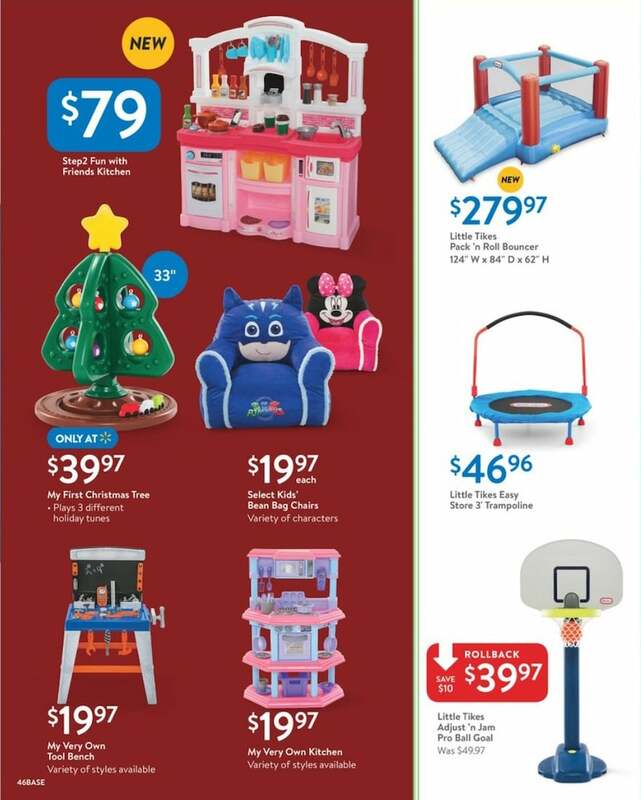 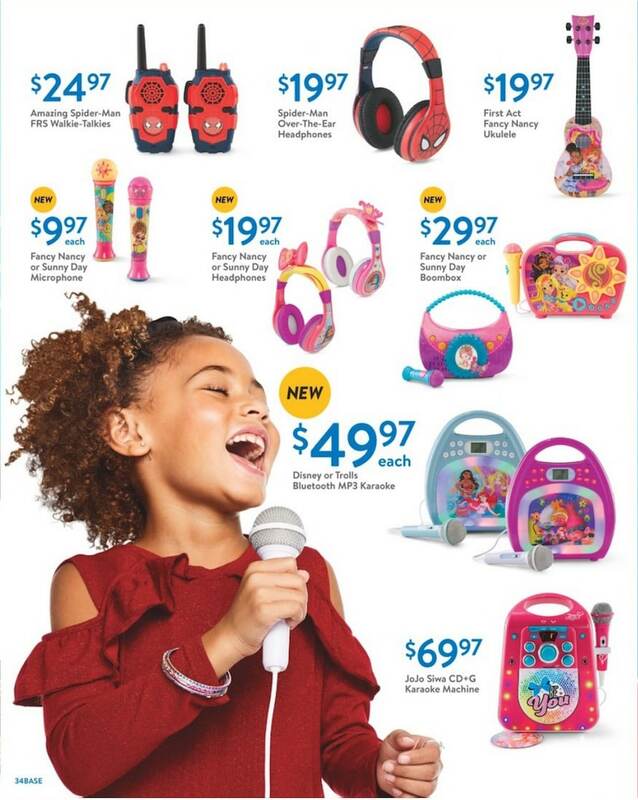 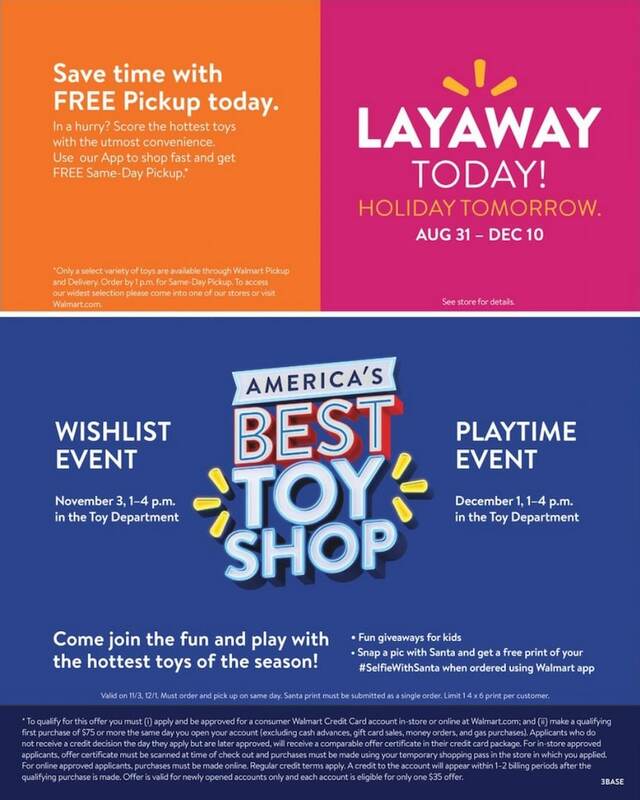 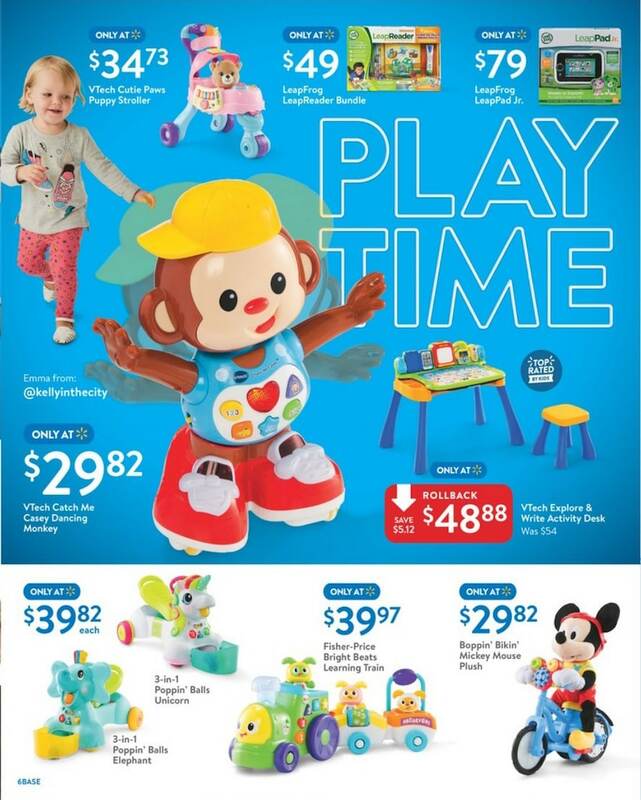 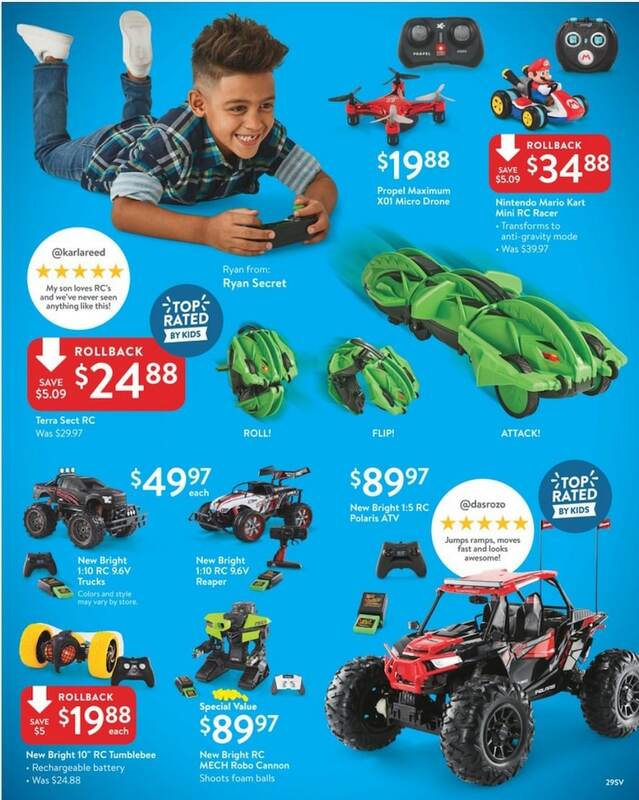 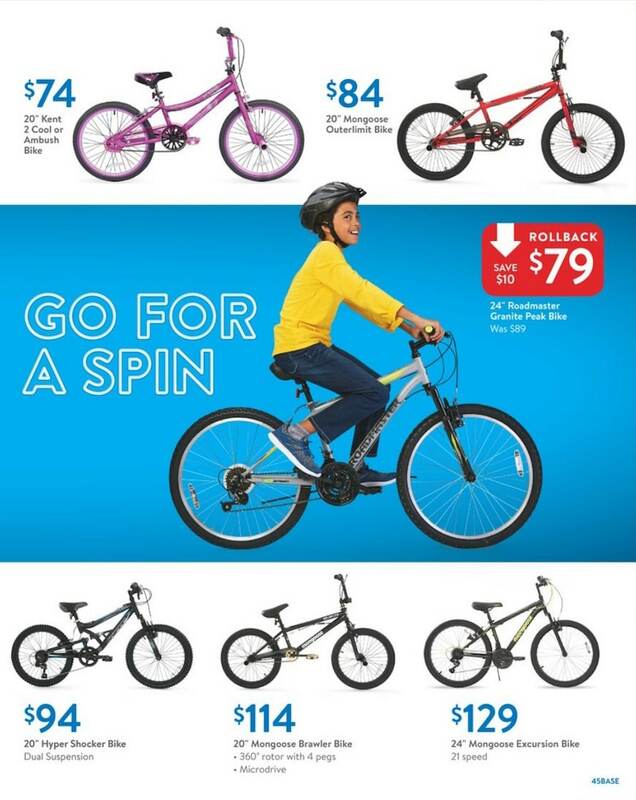 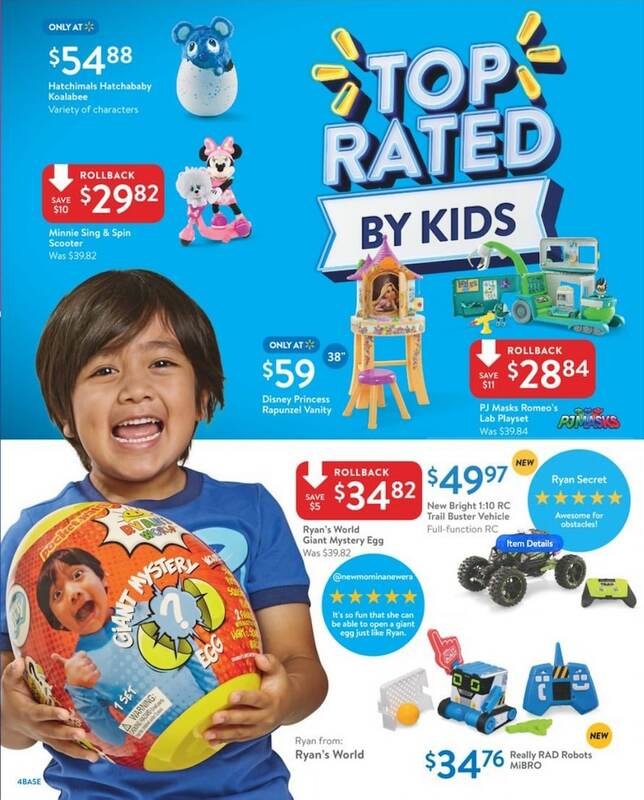 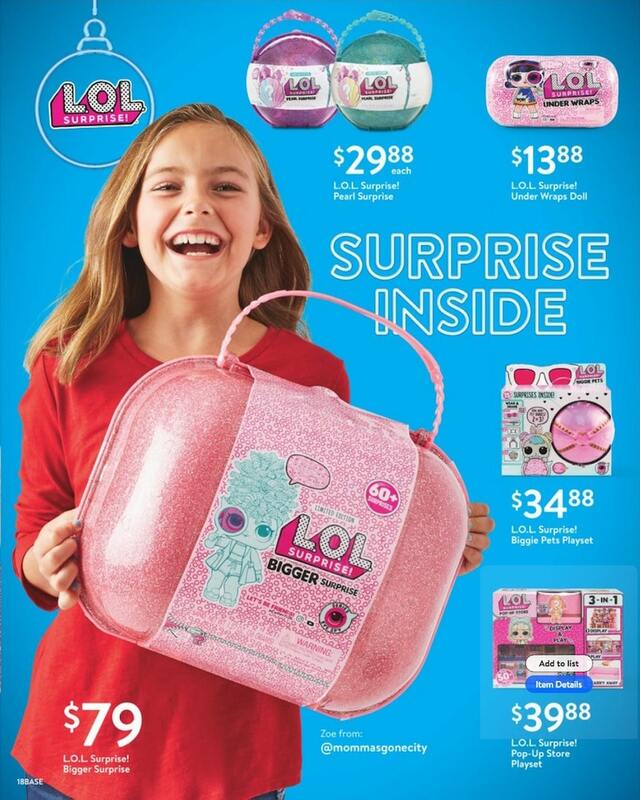 Don’t forget to check this year Walmart Toy Catalog Deals before heading out to shop.